ICT, Communications and Public relations interns have started familiarizing themselves with Government operations as they get ready to start a six months management and mentorship trainee programme in different public offices in Nandi County. 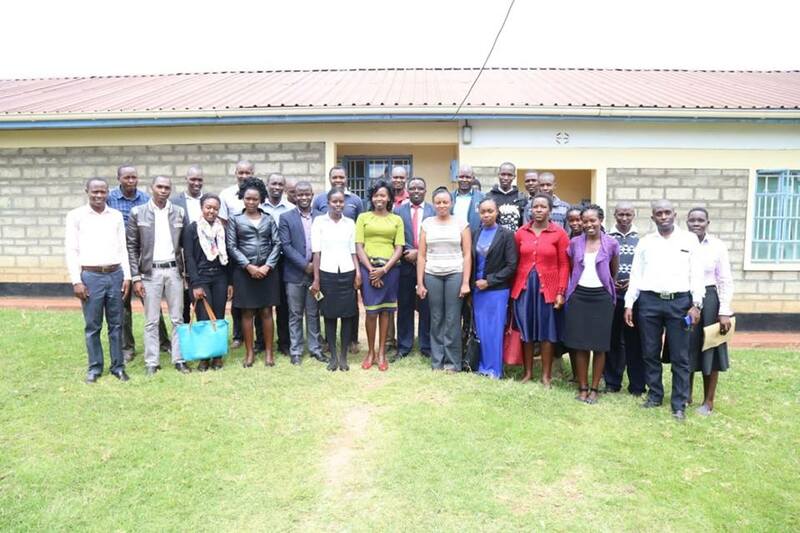 The ICT, Communications and Public Relations management trainees who were recruited through the County Internship Programme (CIP) were taken through a one-day induction programme at the Kapsabet ICT Centre. The interns will go through a one-week Ajira Digital Training and orientation process in different Government offices, and thereafter be deployed to different Government offices across the county. 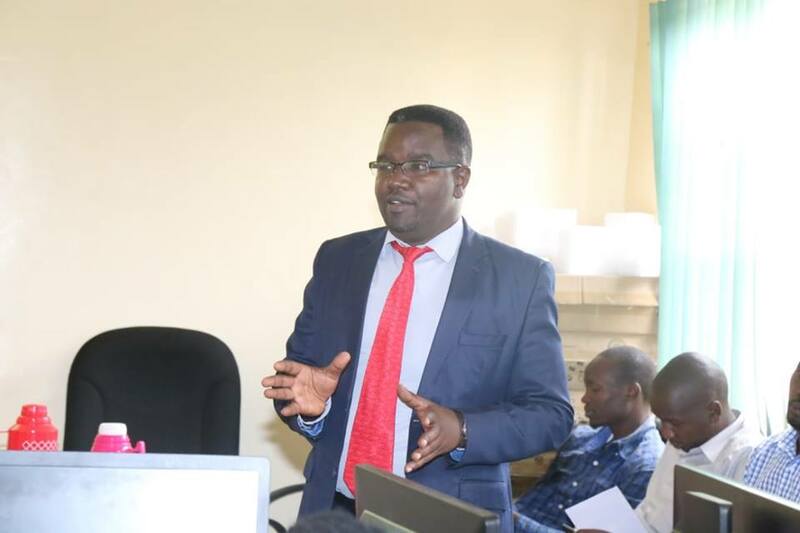 ICT and e-government Chief Officer Jonathan Misoi said the six months internship programme is aimed at getting ICT, Communications and Public Relations graduates from Nandi County ready for the job market. County Internship Programme, is also geared at deepening the use of ICT in Government operations with a view of enhancing service delivery. 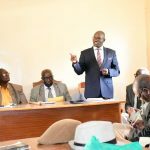 This year, 400 applicants out of a total of 3,558, were shortlisted for interviews of which 200 applicants were selected to constitute the first cohort of the County Internship Programme for the 2018-2019 period. 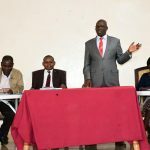 The County Internship Programme (CIP) is a 6-month Management and Mentorship Trainee Programme for college and University graduates, and is implemented by the County Government of Nandi. Graduates get an opportunity to experience and understand government and public service, complemented with mentorship and professional certifications. Greetings, am Isaac Nandwa Kimaiyo a student at Egerton University currently in third year and taking International Relations. 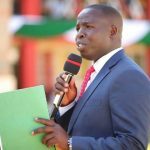 I hereby write to inquire for an attachment in your county government starting July to September.